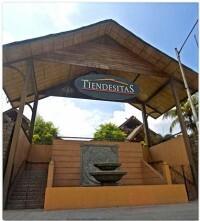 Tiendesitas presents a whole new shopping experience. Situated along C-5 Road, it showcases many little stores that feature the best products that are proudly Philippine made. 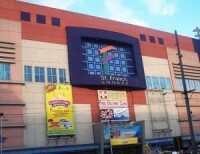 St. Francis Square Mall in Mandaluyong City offers a plethora of trendy clothes, accessories, jewelry, shoes, bags, mobile phones, computer gadgets, novelty items and a lot more. 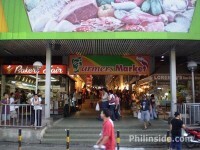 Farmers Market is one of the best “wet” markets in Metro Manila. Good and convenient location, airy set-up, wide aisles, numerous vendors, organized sections, excellent variety and competitive prices make for a great shopping experience. Mercato Centrale is a weekend market that is located in Bonifacio High Street, Taguig. They are open at Saturdays and Sundays; offering selections such as organic vegetables and ready-to-eat meals. 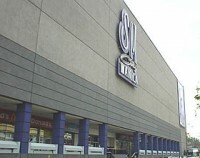 SM City Manila is the first SM Supermall in the city of Manila. It is conveniently located behind the Manila City Hall. 168 Shopping Mall is located in the heart of Divisoria in Manila. It offers a wide variety of products at wholesale prices. 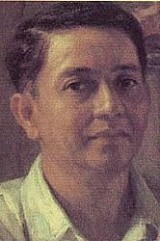 Ali Mall is the very first major shopping mall in the Philippines. It is located at Araneta Center, Cubao, Quezon City near SM Cubao. The mall was named after World Champion Boxer, Muhammad Ali. 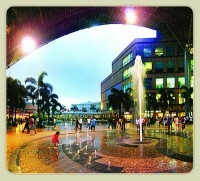 Abreeza Mall is locates in Davao City, Philippines and it is the first Ayala Shopping Center in the Mindanao Island. 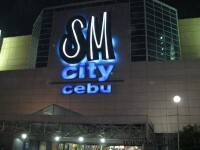 SM City Cebu is a large shopping mall located in Cebu City, Philippines. It is the company's first shopping mall outside of Metro Manila and the 4th largest shopping mall in the Philippines. Market! Market! is a real estate development owned by Ayala Land, a real estate subsidiary of Ayala Corporation and part of the Ayala Mallchain.